Professional accountancy organisations are instrumental in improving national audit and accounting frameworks in their countries. Not all such organisations feel they have the right expertise to do so yet though. Accountants from emerging economies regularly ask their international peers to cooperate and share best practices. Jan Kalisvaart and Stephen van Kempen, 2 Dutch audit experts share with you how they used their expertise in audit quality and financial reporting to help empower professional accountancy organisations all over the globe. Emerging economies’ challenge is to become more competitive globally. Clearly, an important step to achieve this objective is to build a solid national auditing and accounting framework. By meeting international accountancy standards, it facilitates setting-up national proper financial reporting and quality control monitoring structures. To address this challenge, professional accountancy organisations from across the globe actively approach us to ask for cooperation and assistance to reform their frameworks. In response, we decided to join the NBA assistance projects and share our expertise with them. In 2009 NBA launched a wide range of projects on assisting and developing professional accountancy organisations in emerging market economies. They’ve been collaborating with PUM Netherlands Senior Experts, a volunteer organisation supporting small and medium-size enterprises in emerging economies’ sustainable development. It is generally accepted that audit quality monitoring is a cornerstone for an effective functioning financial system, with significant benefits for wider society. A proper audit quality ensures a high degree of accuracy in companies’ financial statements and helps, therefore, boost investors’ confidence. Unfortunately, this is not yet the case everywhere in the world. 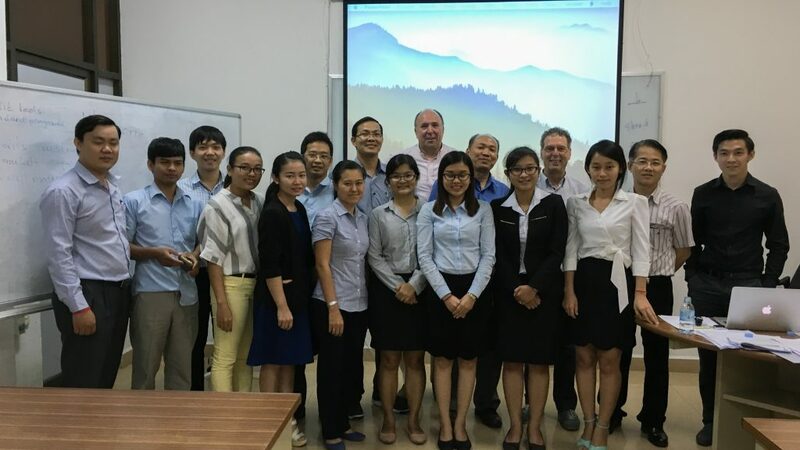 One such a project was in Cambodia, where the Kampuchea Institute of Certified Public Accountants (KICPAA). 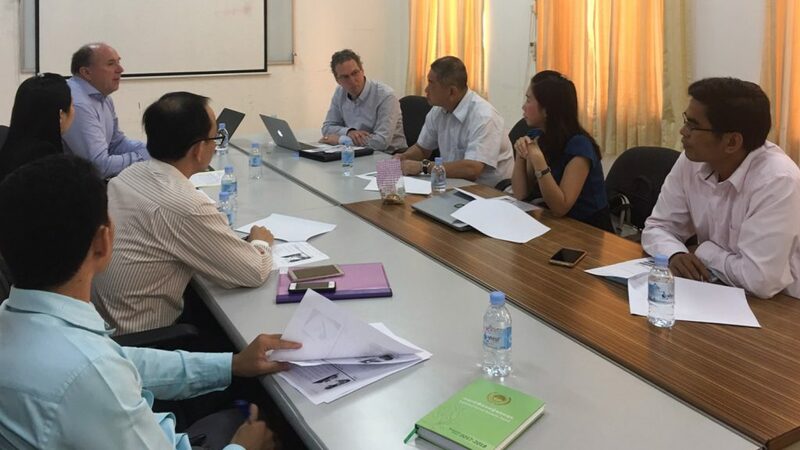 asked us to help improve Cambodia’s audit quality monitoring by meeting international accountancy standards. They also aimed to strengthen their own institutional capacity as the national professional accountancy body’s. Building on a proper framework, professional accountancy organisations hold the power to improve their national financial reporting. They become more competitive by sharing knowledge and implementing a solid quality assurance and control system. These measures greatly contribute to both public and private sector development and ultimately, to economic growth. NBA and PUM Netherlands Senior Experts have experience in supporting quality assurance programmes in Moldova, Serbia, Albania, Kosovo, Philippines, Suriname and Mongolia. We start each project with assessing the national financial and economic situation, existing audit and accounting legislation and the level of international standards’ implementation. Based on these findings, we provide policy and technical assistance, share ‘best practice’ knowledge and put forward recommendations. Professional accountancy organisations such as NBA support projects in emerging economies as part of their IFAC membership. IFAC aims to contribute to effective and efficient financial markets, economic growth and reducing poverty. For example, through their efforts to adopt and implement international standards on reporting, audit, audit quality and monitoring, education, ethics, investigation and discipline.